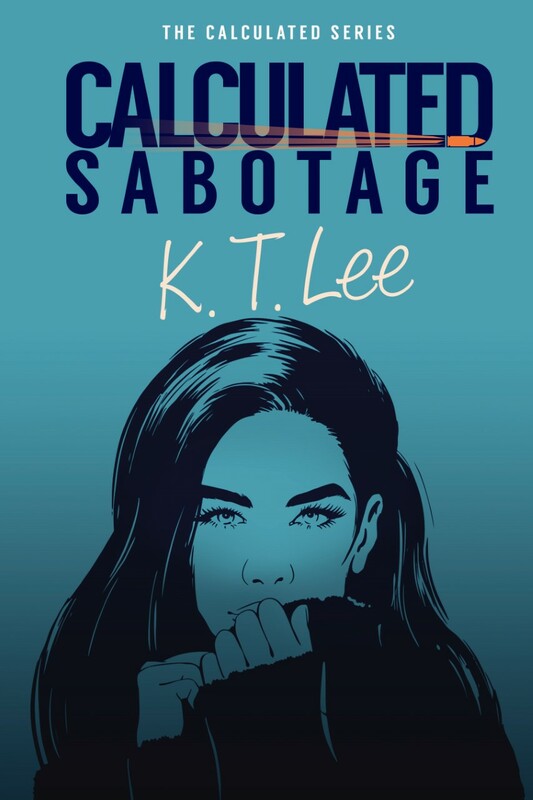 CIA operations officer Quinn King will do whatever it takes to find the person who killed her partner. She follows the evidence to Innovative Rocket Technologies, a start-up company and current darling of the rocket world. Their most recent launch, however, ended in an explosion that Quinn believes is connected to her partner’s death. The CIA sends Cam Mitchell to provide backup for Quinn — and to make sure she isn’t too emotionally invested. With Cam watching her back, Quinn embeds herself at IRT. She soon discovers there is more to the failed launch than IRT has shared with the public. And someone has a vested interest in keeping that information under wraps. When the CIA finds new evidence that someone is actively sabotaging the next launch, they call in Parker, Ree and Mike from the FBI to help manage a growing number of loose ends. However, once Cam and Quinn realize why the rocket is being sabotaged, it puts them right in the crosshairs of a killer. Curled up in a comfortable chair with my laptop first thing in the morning. The quiet of the morning is magic for getting words on the page. Writing is something I generally look forward to so I usually just jump right in where I left off. However, I do have a method to writing books. I tend to write 10k words, then start at the beginning again, and about every subsequent 10k words, I go all the way back to the beginning and edit the book to the point where I last stopped. This helps me patch plot holes while they are manageable instead of gaping and plant clues early in the story for readers to find. Coffee in the morning, almost without exception. I do have to be careful as I occasionally sprawl out on the floor to work and my giant Labrador retriever takes that as an invitation to curl up next to me like a cat. Anything in the path of her tail is at risk of spilling! I have a hard time picking a favorite – I tend to read from a lot of different genres, depending on my mood. I love a good technothriller, like Timeline or Jurassic Park, or something sweet and classic, like The Lion, The Witch, and The Wardrobe. I also enjoy a fun, cozy mystery, fantasy, or sweet romance when I’m feeling stressed. Getting lost in an entertaining story is instant stress relief for me and a big part of what motivated me to write my own books. Definitely. I read widely and have a few story ideas that don’t fit in the thriller genre. However, I have my hands full right now with The Calculated Series. Hopefully in the future, I’ll be able to fully develop those stories into finished books. No character is based on a single person but I might take an element of someone’s personality and make that a character’s dominant personality trait. That helps me create unique characters without duplicating anyone I know exactly. I use my phone’s notepad function quite a lot to jot down ideas or phrases I want to remember. I prefer working on my laptop since I tend to squeeze in writing in smaller increments of time and it allows me to get ideas down on (virtual) paper more quickly. Horror. There are incredibly talented writers in this genre that I would love to read, but I get way too immersed in the stories I’m reading. Horror is just a little too intense for me. Ooh this is a really good question. If I could turn back time, I would write a book with my aunt, who is unfortunately no longer with us. She was the funniest person I’ve ever met – she could make your sides ache talking about absolutely nothing. She was one of the most wildly creative and talented storytellers I’ve ever met. New Zealand has been on my bucket list for a long time but it’s quite a long distance from the U.S. I’ll have to think of a reason to incorporate it into a book – that’s a brilliant reason to finally go visit! Thank you, K.T. Lee and Love Books Group Tours.